On New Year’s Day 2018, we fully anticipated a very big, loud and exciting year ahead, as we celebrated our 10th Anniversary as a company. 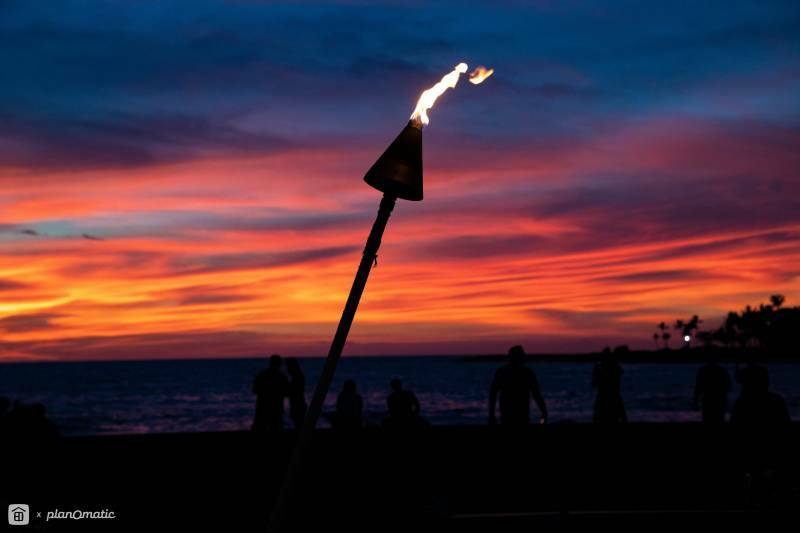 In January last year, I wrote, “We fully expect that 2018 will usher in a whole new level of success for Hawaii Life.” That prediction came true. 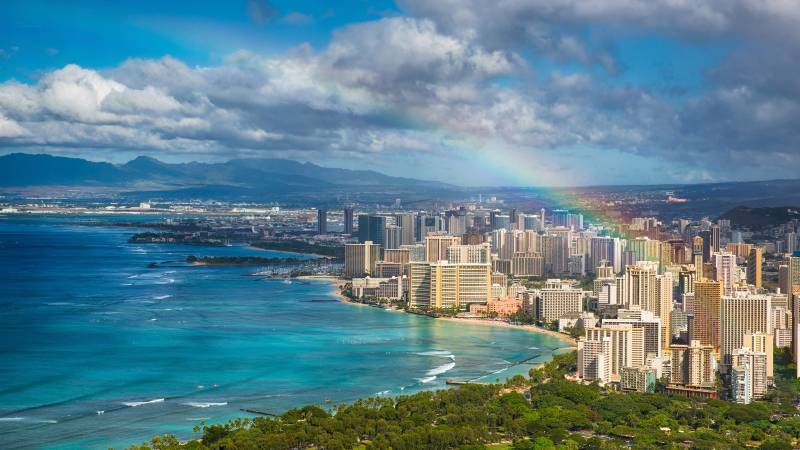 Together, our team achieved a remarkable $1.7 billion in Hawaii real estate sales over the past 12 months. We experienced an extraordinary amount of organic growth, which was coupled with several strategic acquisitions to make 2018 our best year to date. Oahu’s CHOI Group at Hawaii Life – a team of real estate professionals that have been serving Honolulu for more than three decades. 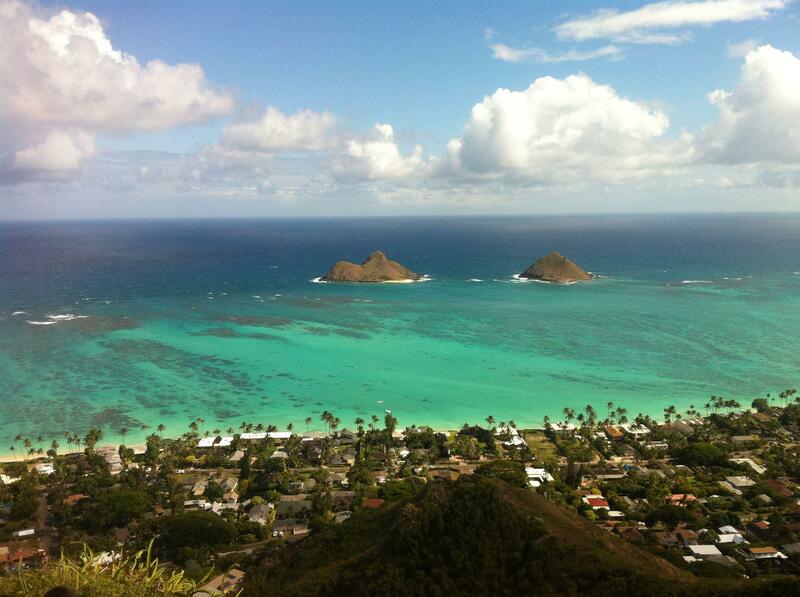 We began the year by welcoming Patricia Choi and her team of professionals on Oahu to Hawaii Life. The CHOI Group with Hawaii Life has a 30-year proven track record of high-end market success across Oahu’s most sought-after neighborhoods. Paired with Hawaii Life’s statewide presence and high-end market share across Hawaii, and our international networks in Christie’s International Real Estate and Luxury Portfolio International, Hawaii Life is now firmly the high-end market leader in the state of Hawaii. Gaining a stronger foothold in the Kailua and Lanikai areas of Oahu, we also welcomed Yvonne Ahearn and her Windward Oahu team from Home Shoppe Hawaii to Hawaii Life. Yvonne brings a wealth of market knowledge and technical skill to the company, along with the foresight that Windward Oahu will continue to be a growing market for Hawaii Life. 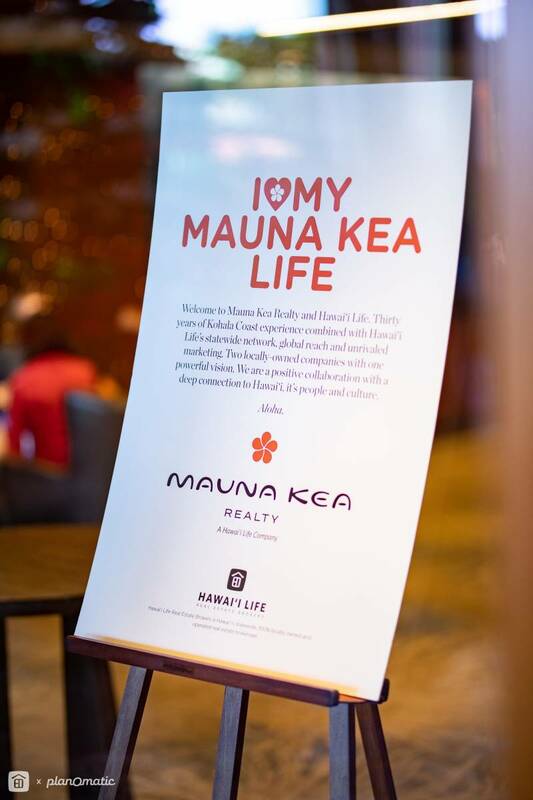 In the spring, we were extremely honored to welcome an iconic brand and some legendary talents into the fold as Mauna Kea Realty, now a Hawaii Life Company, joined forces with us. Bob Chancer and Steve Hurwitz, the leadership at Mauna Kea Realty, need no introduction on Hawaii Island. They have been dominating Kohala Coast sales for decades. Mauna Kea Realty continues to thrive from their office in the lobby of the Mauna Kea Beach Resort. 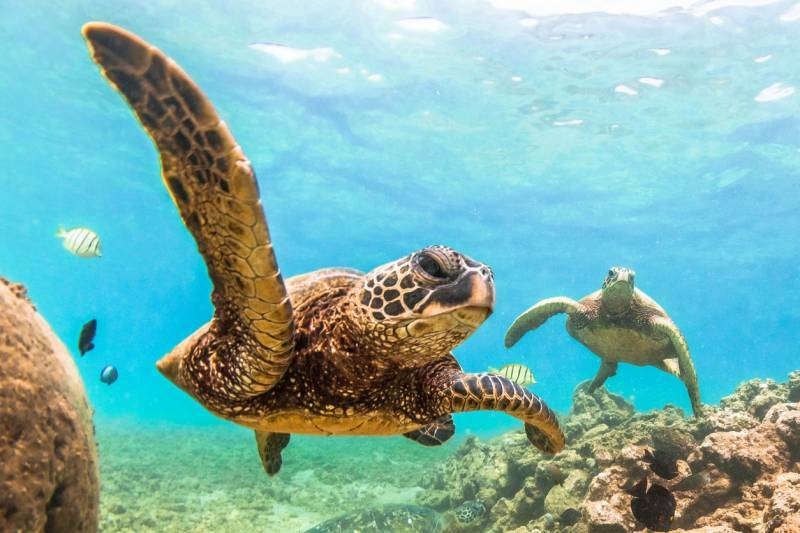 We’re absolutely thrilled to welcome Bob, Steve, and their team to Hawaii Life. 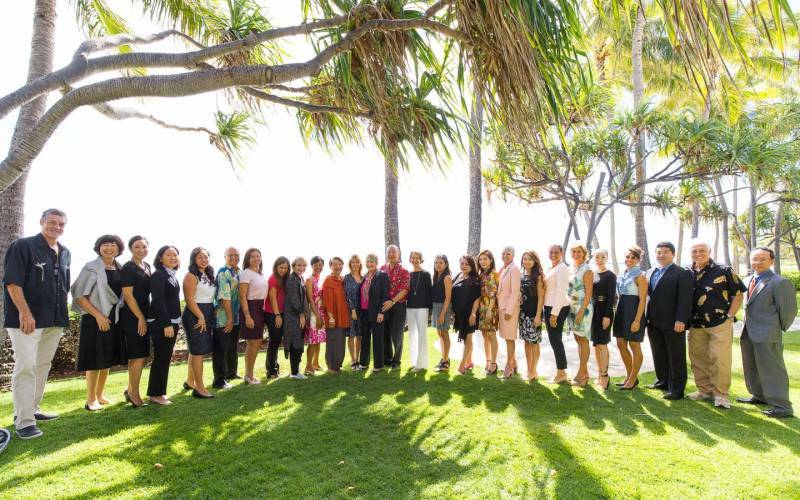 They were gracious hosts of our annual Worthshop conference series which took place in December 2018 at the Mauna Kea Beach Hotel. Throughout the year, we expanded our leadership team to keep pace with our growing sales volume. On Oahu, we were thrilled to welcome Jeanie Schmaltz as Broker-in-Charge leading the team at our new Waialae Avenue office location. The new Kaimuki office, conveniently located in the Kaimuki Shopping Plaza, opened in November, 2018 to accommodate our expanding team of professionals on Oahu. Jeanie was born and raised in Honolulu where she attended the University of Hawai‘i at Mānoa and Hawai‘i Pacific University. She first earned her license in 1998 and has been a highly successful Realtor since then. Jeanie acquired her Broker’s License in 2016 and has appeared on Honolulu Magazine’s ‘Best in Hawai‘i Real Estate’ list four times in her career. At our Ewa Beach office in West Oahu, we recently elevated David Lundstrom to Broker-in-Charge. As a co-creator of our Military Specialized Team, David will lead our Ewa Beach office professionals serving the many military and civilian families in his community, where he lives with his wife and two sons. A successful entrepreneur in Colorado, David appeared on HGTV’s Hawaii Life program when he was shopping for a home years ago. He joined our Oahu team of real estate professionals shortly thereafter and he’s been a highly valued member of our sales organization since then. 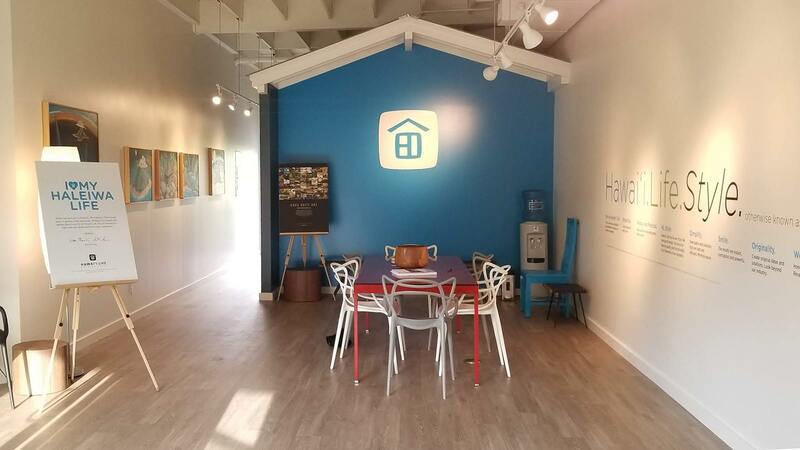 On Oahu’s North Shore, our newest office location recently debuted following the completion of construction, making it more convenient for North Shore buyers and sellers to find us in a brand new plaza in the heart of Haleiwa town. We celebrated with a grand opening and blessing event that featured an art installation by renowned Hawaii painter Doug Britt. This unique office concept is part of our commitment to creating community-centered spaces. 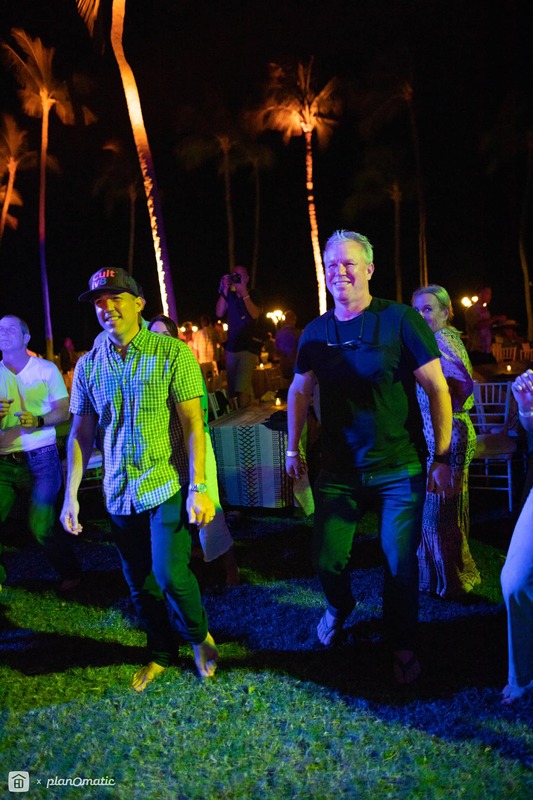 The Worthshop Series was held in one of Hawaii’s most iconic, historic and stunning hotels and natural settings in 2018. Worthshop 8 was a sold-out event, with more than 260 conference attendees from across Hawaii, Canada and the U.S. mainland. It kicked off with Vacation Rental Pro Day (VR Pro Day), a day-long conference that attracted close to 120 vacation rental and property management professionals from across Hawaii, as well as State and County officials and vendors. VR Pro Day, held at the Mauna Kea Beach Hotel as part of Worthshop, was the most well-attended one yet. This year’s venue made the event all the more special. Developed in the 1960s by Laurance S. Rockefeller, the Mauna Kea sits at the edge of the pristine, turquoise Kauna‘oa Bay surrounded by volcanic peaks. 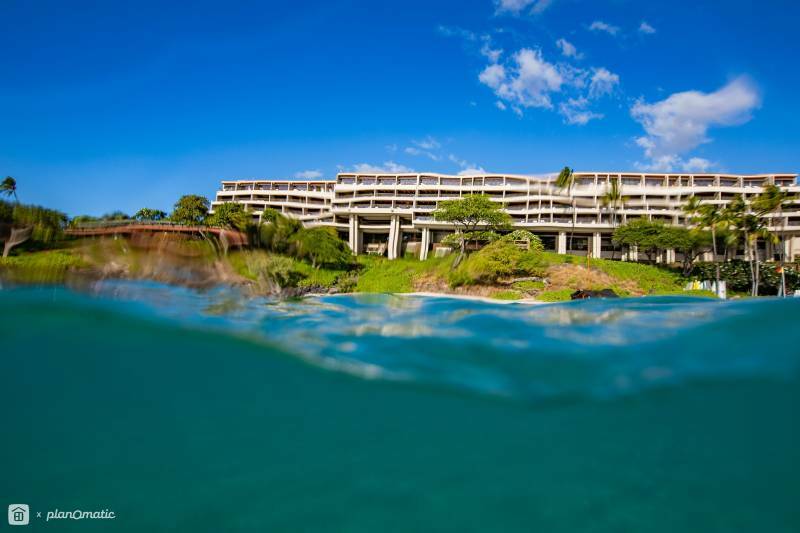 The Mauna Kea Beach Hotel is itself an award-winning property recognized for its mid-century architecture. It simply exudes grandeur. The area offers guests and nearby residents incredible ocean and mountain views, unique landscapes and tons of sunshine. All of this added up to an unparalleled location for Worthshop 8. Last year, Hawaii Life launched our Conservation and Legacy Lands initiative, appointing Beth Thoma Robinson as Director. This specialized area of real estate practice deals with a category of property that holds environmental, ecological, or cultural conservation values. It refers to lands that should remain undeveloped or that hold exceptional values that require a need for preservation through sensitive development. Some examples include agricultural or forest lands, scenic wonders, watersheds, wildlife habitat, or special places of cultural and historic significance. Beth will spearhead the conservation movement within Hawai‘i Life, guiding our team while building a forum for education and defining best practices within our organization. She is already actively engaged in these efforts in her home community of North Kohala on the Big Island, and is currently representing Bishop Museum and other conservation-minded clients. Throughout 2018, we continued to lead the industry in digital and content marketing, operating state’s the most trafficked real estate website. Our social media platforms (Facebook, Instagram, Twitter, LinkedIn) keeping growing, with a total audience of more than 130,000 – up 22% from 2017. Our social media platforms and capable team made more than four million brand impressions last year, driving substantial traffic to our agents’ listings and pages in the process. To assist buyers looking to buy new homes in Hawaii, we brought together all of the latest construction and new development projects statewide in one convenient online resource this past year. With so many appealing features, locations, amenities, and lifestyles to choose from, we wanted to make it convenient for homebuyers to review their possibilities with just a few clicks. For the many new residential developments that we exclusively represent, we created a dedicated micro-site for each new project. Our Developments pages at hawaiilife.com have become a go-to resource for those buyers looking to purchase new construction in the state of Hawaii. HGTV’s crew setting up a shot for the popular Hawaii Life lifestyle program. 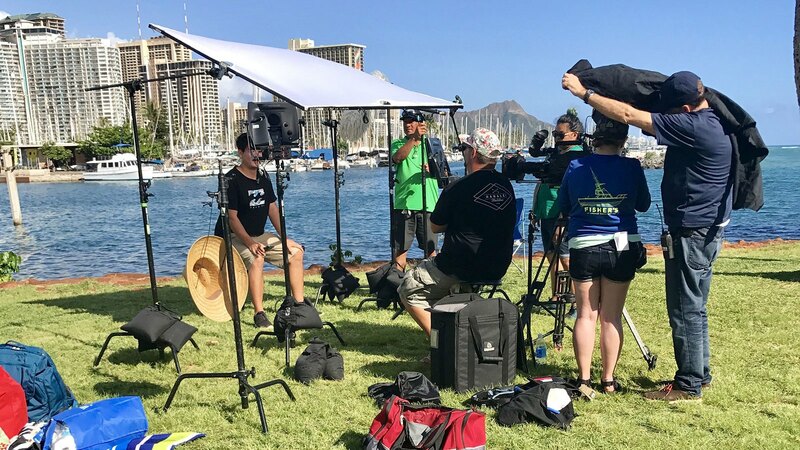 We wrapped production on the 169th episode of the “Hawaii Life” television show on HGTV. It’s hard to believe that our little show has now shot 13 blocks of 13 episodes! The show remains a huge hit, with regular fan mail and social media interactions pouring in daily. Many of us around the state have had the pleasure of seeing visitors to Hawaii take a picture in front of one of our office signs, simply because they’re fans of the show! In 2018, Hawaii faced a series of extraordinary events that impacted residents in our community. The Hawaii Life Charitable Fund (HLCF) stepped up, raising and donation more than $200,000 to assist with the acute needs of those affected by these natural disasters, as well as the long-term needs of Hawaii residents. Normally tasked with grant funding to qualified non-profit applicants to the Hawaii Love grant program, the HLCF Board of Directors and the Hawaii Life staff leveraged our network of clients both here and abroad to meet the unique challenges faced by our island communities across the state. HLCF Board Chair Mealoha Kraus and Vice Chair Linda Hussey working hard to raise money at this year’s Worthshop event. Record rainfall on Kauai and parts of Oahu led to severe flooding, landslides and road closures in April, causing severe property and road damage and displacing many residents on the north shore of Kauai. 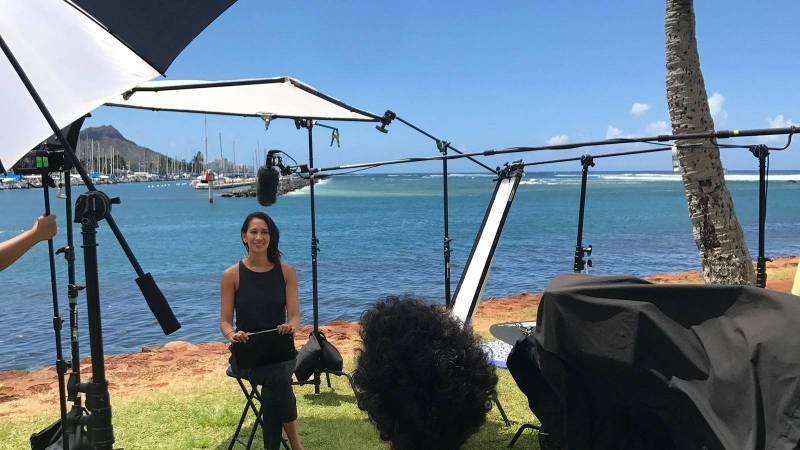 The HLCF generated more than $100,000 in donations with a simple blog post shared via email across our network and to just two Hawaii media outlets. Soon, we were getting calls from as far afield as New Zealand asking how people could donate and assist. 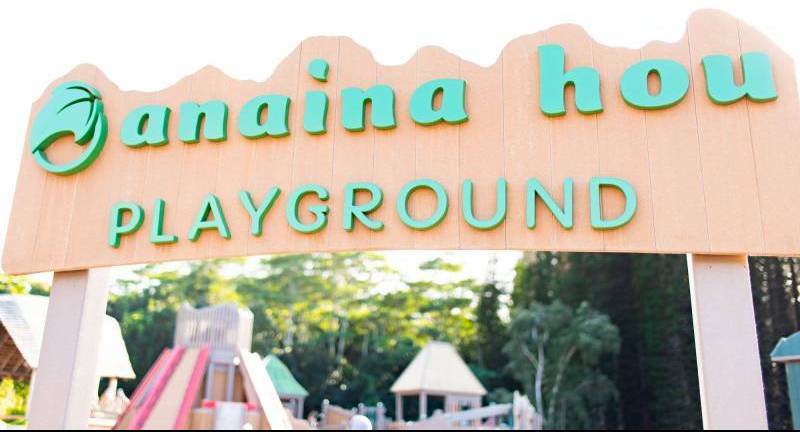 Hawaii Life made a corporate donation to match the first $25,000 donated to each of Malama Kauai and the American Red Cross (Hawaii State Chapter), for a total of more than $150,000 in fundraising to assist both Kauai and Oahu residents. Just a few short weeks later in May, the eruption of Kilauea and the resulting lava flows displaced hundreds of Big Island residents – some temporarily and others permanently. The lava destroyed entire neighborhoods in its path. Again, the HLCF and Hawaii LIfe reached out to friends, clients and colleagues. Together, we raised and donated $10,750 to lava recovery efforts being made by HOPE Services Hawaii, Inc. 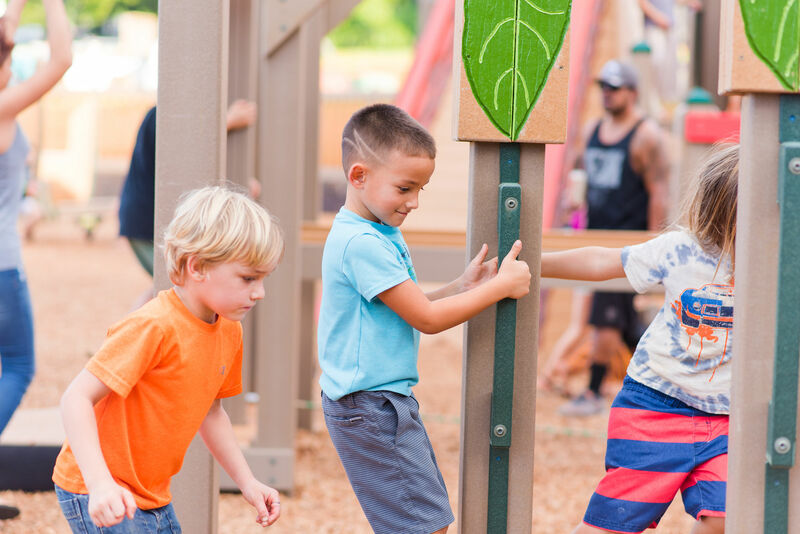 Kids playing at Kauai’s new Anaina Hou Community Playground, an initiative supported in part by a $5,000 grant from the Hawaii Charitable Fund in 2018. By August, we thought perhaps we’d made it through the worst, when Hurricane Lane – a Category 5 storm – barreled towards the island chain, finally making landfall as a Category 3 storm that caused flooding on the Big Island and Maui. In the calm before the storm, west Maui residents were evacuated in the middle of the night due to three wildfires that threatened some densely populated areas near Lahaina, as well as other residential neighborhoods near Māʻalaea and Kāʻanapali. Once the flames were extinguished, more than 2,300 acres of land had been decimated, with families left homeless in the wake of the fires. Aided by Hurricane Lane’s 48 mph winds (and very little rainfall) the wildfires caused property damage and left some families homeless. 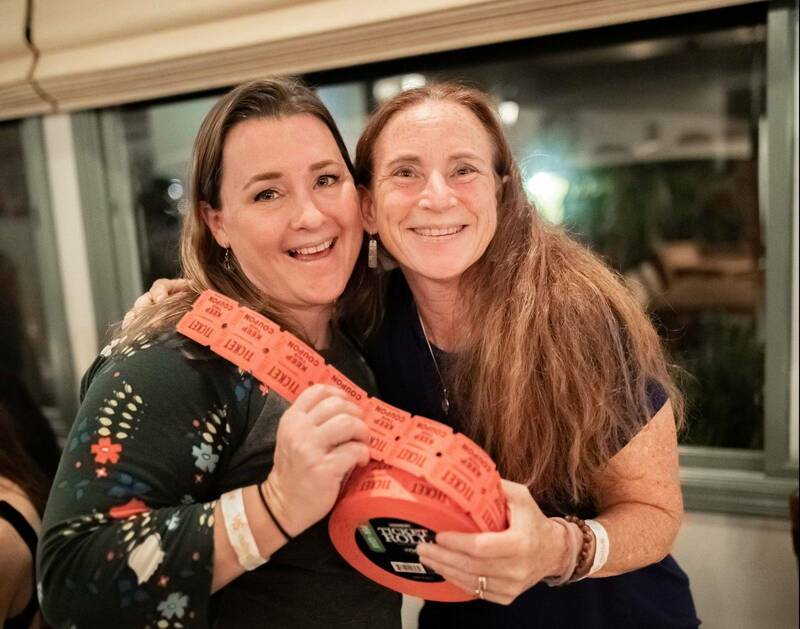 Again, the HLCF jumped in, raising more than $12,000 (which included a corporate donation from Hawaii Life of $5,000), which was distributed to Maui non-profits making a difference on the ground on Maui. Recipient charities included Habitat for Humanity – Maui, the Maui Food Bank, The Salvation Army – Hawaiian & Pacific Islands Division, and the American Red Cross, Hawaii State Chapter. The effects of the lava are ongoing and those wishing to contribute to the Hawaii Island Relief and Recovery Fund, established by our partners at the Hawaii Community Foundation, can do so online at the link above, or through give.hawaiilife.com. It wasn’t all work and no play. Winston Welborn and I enjoyed the entertainment on the beachfront lawn, along with 260+ attendees at this year’s Worthshop. All in all, 2018 was an incredible year, by every measure. We were able to accomplish some incredible feats, break multiple sales records, and rally to support our communities in times of need. In 2019, there’s definitely more growth on the horizon. We have a few big projects in the works, some of which have already hit the “coconut wireless” and some that are still just irons in the fire. We look forward to sharing more positive news with you soon. Sunset at the Mauna Kea Beach Hotel on the Big Island of Hawai‘i. Are there six Matt Bealls? How is it even possible to accomplish so much in a single year? 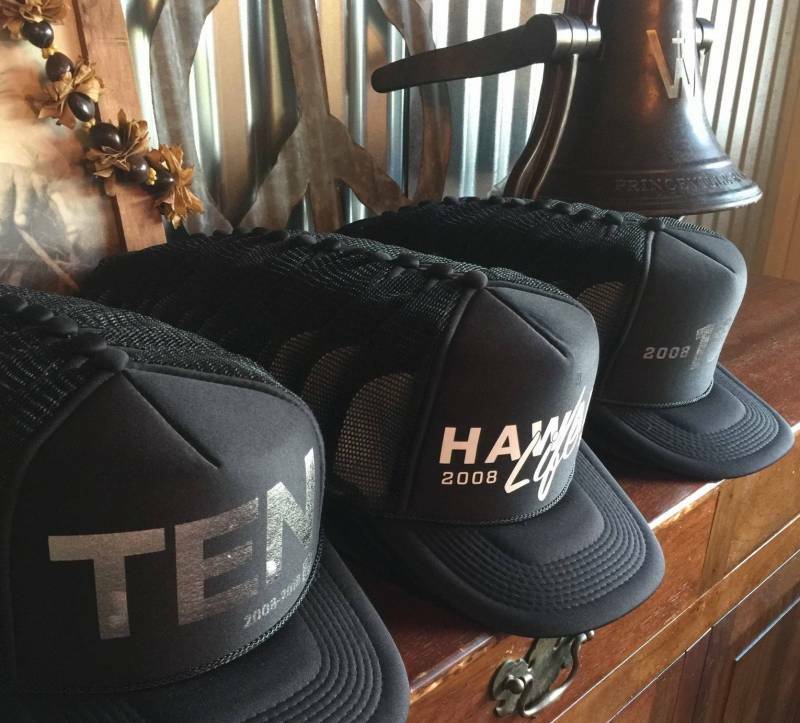 Hereʻs to the next 10 years of Hawaiʻi Life!